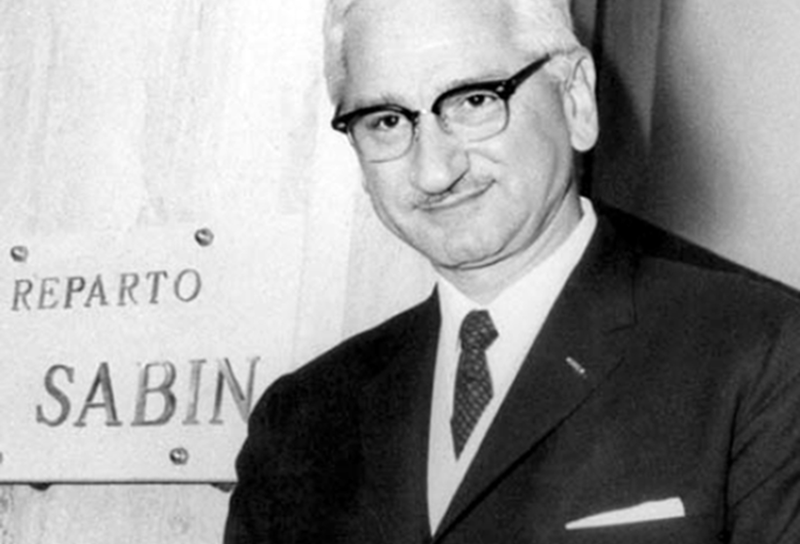 The leap is accomplished in the early 60s, when the Serotherapeutic Institute became a limited company and began to produce the vaccine against polio, obtained by Albert Sabin. In the Sienese factory, in fact, the American scientist found a working environment of great value for his extremely important drug, which would defeat one of the most terrible childhood diseases. In 1967, the Institute initiates a series of arrangements with the Wellcome Foundation Limited in London, which involves – as reported by the minutes of a contemporary Sclavo Board – “the widest possible technical-scientific and commercial cooperation, through appropriate exchanges of their respective knowledge”. Through this collaboration, the Sclavo Institute begins exporting the polio vaccine also in the United Kingdom. The Institute counted over 500 employees and had a clearly defined program for each area of its activities, which placed it at the forefront within the Italian health organizing, especially in the field of prophylaxis and treatment of infectious diseases and clinical diagnostics.